Today we’ve got an oracle card reading for you. Here are just a few ideas for us to contemplate and meditate upon. Just give them a little thought, think about the things that are on your agenda for the week & you might find a little guidance, or new ideas & approaches could come to mind! 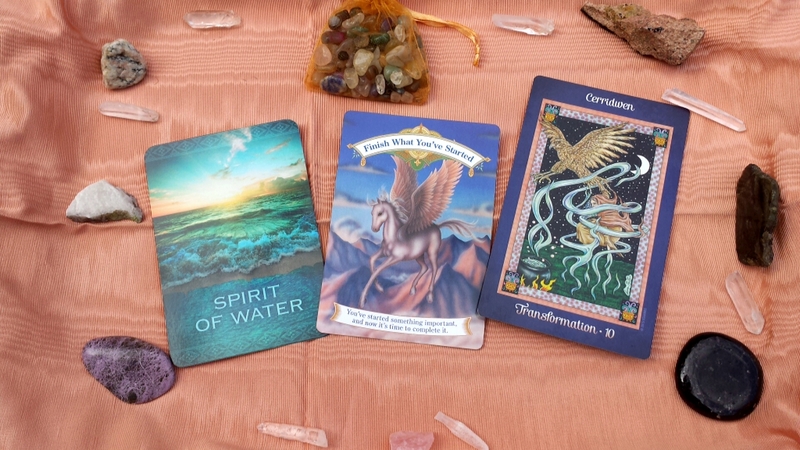 This entry was posted in Abundance, Crystals, Inspirational, Motivational, Oracle/Colour/Angel card readings, Spiritual and tagged blog a week, blog of the day, intuition, lifestyle blog, motivation, oracle card readings, self improvement, the art of gratitude. Bookmark the permalink.